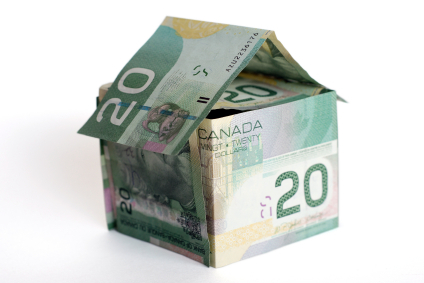 Mortgage insurance that pays you back if you don’t have a claim over a 20-year amortization period. You know the benefits of owning your mortgage insurance versus the bank owning it, but did you know you could get most of, or all of, your money back if you don’t have a claim? How? Rather than using 10 or 20 year term insurance, We’ll show you an alternative using a permanent term to age 100 plan with a 20-pay option to match your mortgage amortization. At least one company’s plan has a guaranteed cash value after 20 years that is equal to or slightly higher than the total premium outlay over 20 years. Two others return close to 100% of premium outlay. You can either cash in the plan, or use the money for new financial goals and dreams - OR – you can stop paying premiums and have a fully paid-up plan for life that meets your needs for estate planning. A good long-term mortgage insurance solution for individuals that have the cash flow now, and want to ensure that they get something of value back if they don’t claim!